darkSpyro - Spyro and Skylanders Forum - The Legend of Spyro: Dawn of the Dragon - Do They Still Make Spyro Games? darkSpyro - Spyro and Skylanders Forum > The Legend of Spyro: Dawn of the Dragon > Do They Still Make Spyro Games? currently no, just the skylanders, but i'm not giving up hope and i hope there will be more Spyro and Cynder games in the future to come. and just like my previous signature- "if you want to know the power of hope, look into the light of neo space." 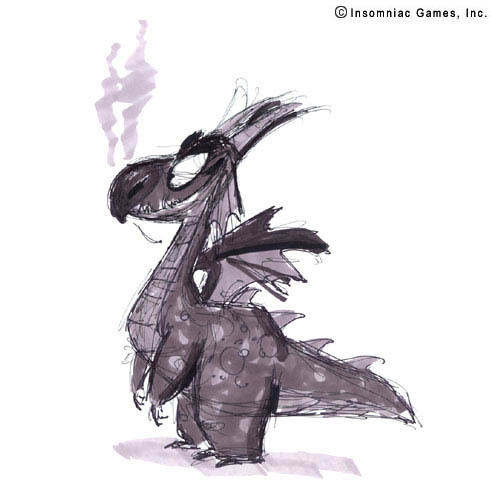 I've heard about some other possible game called Legend of Spyro: Darkest hour. Probably a community-based game though! Would be a nice thought for a game though! Shame they didn't use that name though, I really preferred that one. Plus, it kinda went well with 'The Eternal Night'. I guess Dawn of the dragon was a perfect name, since Spyro went to s*it after this game released.